Each year, the Human Rights Institute accepts applications for its supported internships with premier domestic and international human rights organizations. After a rigorous application process, students selected to participate in each of these opportunities are granted substantial financial support from the Human Rights Institute. The ability to expand our support of these placements is due in part to the funding from the Dr. Charles and Irma Jacobson Fund for Human Rights, the Eversource Energy Chair in Business Ethics, the Victor Schachter ’64 Rule of Law Award, the Thomas J. Dodd Center, and the Marsha Lilien Gladstein Visiting Professor in Human Rights. Melisa Jahic is a rising senior at the University of Connecticut, where she is majoring in Finance, and minoring in Sociology and Human Rights. She has held leadership positions within her sorority, Alpha Chi Omega, and is actively involved in Greeks Against Sexual Assault, an activist group on campus. Melisa’s interest in human rights began at an early age when she learned about her family’s experience as refugees in Bosnia and Hercegovina. Her main goal upon graduation is to attend law school, and further her studies in the human rights field. Melisa also loves to travel, hike and is a passionate animal activist. Rebecca Kaufman is a junior double majoring in political science and Human rights with a minor in Spanish. She is a Truman Nominee, Augusta Gerberich Scholar, New England Scholar, and a member of Phi Beta Kappa. 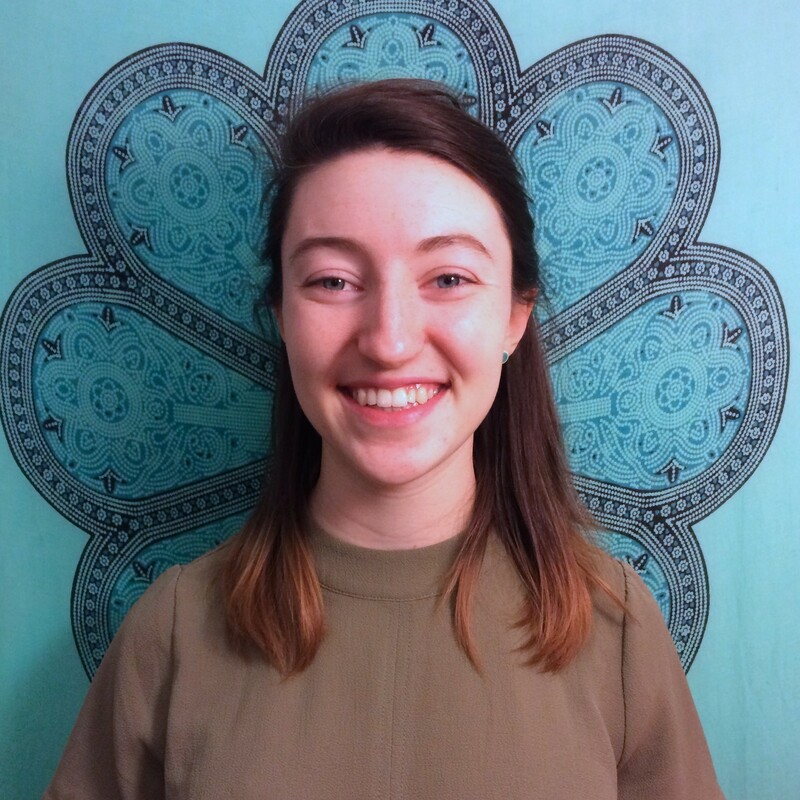 Rebecca is particularly interested in the connections between human rights and the environment and has been able to pursue these interests through internships with the Social Entrepreneurship Corps in Guatemala and the Economic Justice Network in Cape Town, South Africa. On campus, Rebecca is the director of policy dissemination, secretary and co-founder of the UConn Student Coalition for Social Justice, a writer for the UConn Political Review, and the recipient of UConn IDEA grant to study the impact of women in local government in the Asia Pacific. After graduation, Rebecca hopes to pursue a career in environmental human rights law and consulting. Jessica Leach is a rising junior at the University of Connecticut majoring in Human Rights and Environmental Studies. Jessica was a member of the Human Rights and Action Learning Community her first year at UConn which helped her become involved as a student leader for a campus-wide donation event, Give and Go, through Community Outreach. This past year she was a trip director for the Alternative Breaks program where she led a group of sixteen students to Mullens, West Virginia over spring break to complete community service revolved around rural poverty and environmental conservation. Next year, Jessica will be leading the spring break trip to Atlanta, Georgia to complete service and educate fellow students on human trafficking and human rights. Jessica is also involved with the UConn Leadership Office’s Four Arrows team. She will become a new member in the fall to continue facilitating individual and group leadership development through team building activities and reflection. After graduation Jessica hopes to join the Peace Corps and eventually continue her human rights education with the Rotary’s Peace Fellowship master’s program. Jillianne Lyon is a rising senior at the University of Connecticut pursuing a double major in Human Rights and Political Science, with a minor in French. 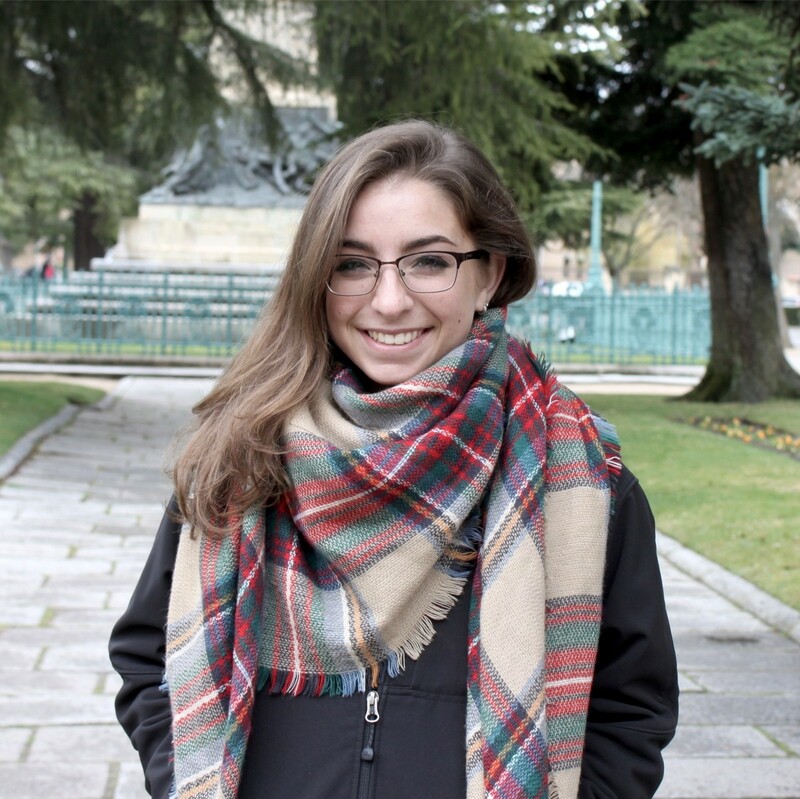 Prior to her internship with the Business and Human Rights Resource Centre in New York City, she studied abroad in Paris, France for a semester in the spring of 2016. The following semester, Jillianne was awarded UConn’s Undergraduate Intern of the Year Award for her internship with Integrated Refugee and Immigrant Services in New Haven, CT. At IRIS, she worked with refugees from all over the world and managed a food bank, community garden, women’s sewing group, and housing and donations center. This past spring, Jillianne interned at the Connecticut General Assembly Legislature where she worked primarily in the Environment, Human Services, and Banking committees. 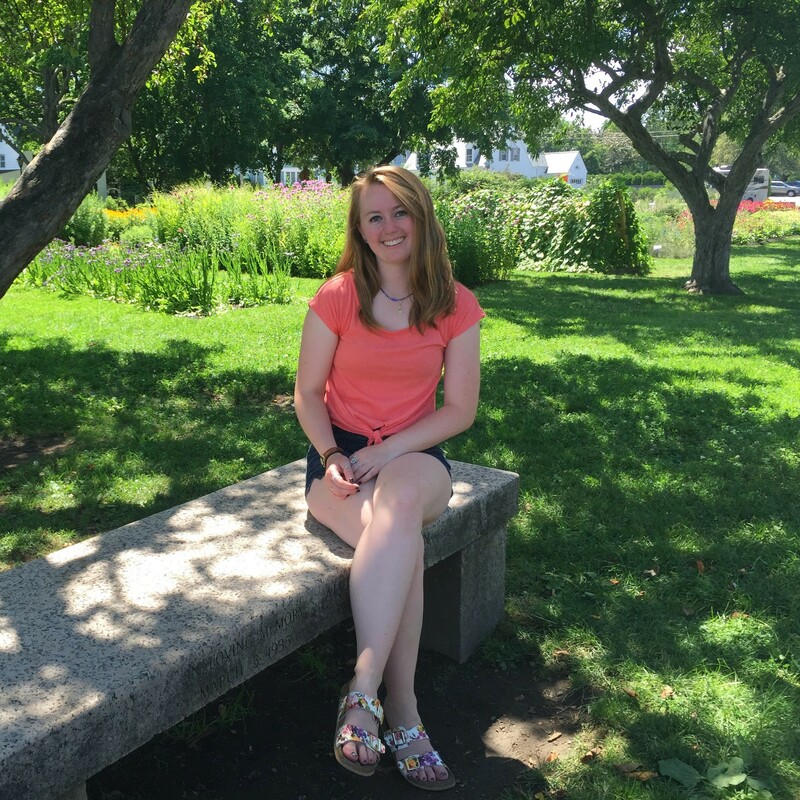 At UConn, Jillianne volunteers at Spring Valley Student Farm, and was an EcoHouse resident for the 2014-2015 year. In addition to volunteering, she is a student employee at the William Benton Museum of Art. Her academic interests focus on the intersectionality between women’s rights, corporate transparency, and environmental justice. After graduation, Jillianne hopes to pursue a master’s degree in labor relations with a focus on gender studies. 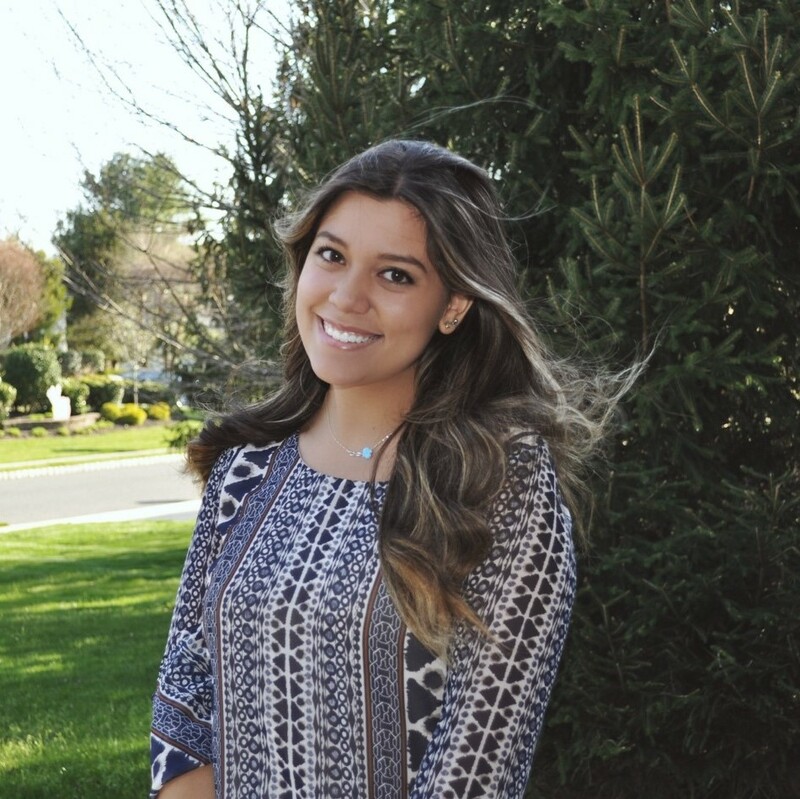 Carolina Lemos is a rising junior and a member of the Special Program in Medicine at the University of Connecticut. 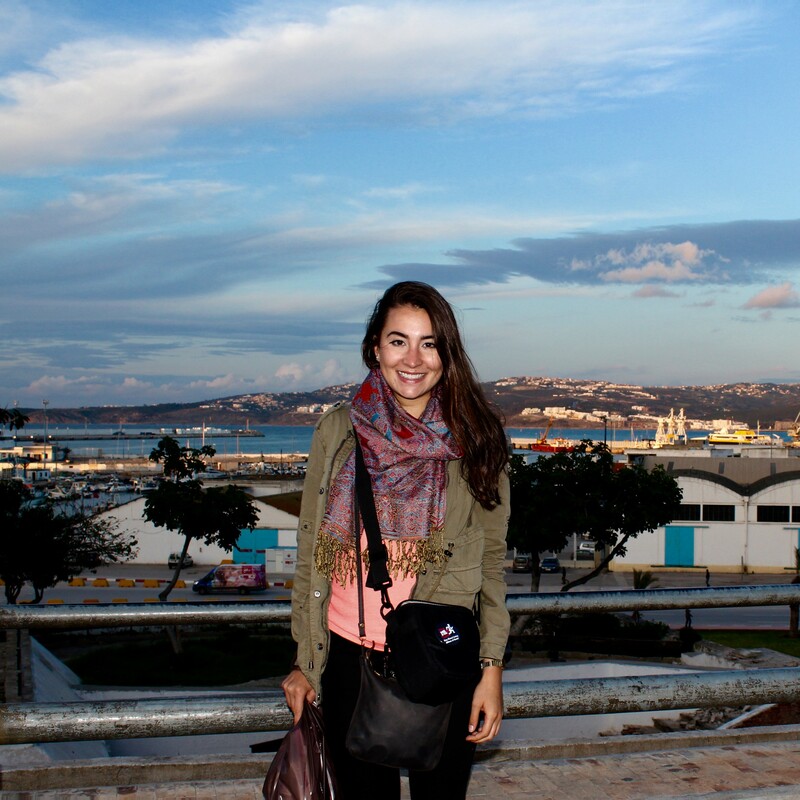 She is pursuing a double major in Human Rights and Molecular Cell Biology and will be traveling back this summer to her home country of Brazil to intern with the Municipal Health Department and to assist at a local hospital in the rural town of Santa Maria da Vitoria. While in Brazil, Carolina hopes to improve the quality of healthcare at one of the public hospitals, which are often overcrowded and inefficient. Carolina was a Class Facilitator for the Foundations of Medicine and Dental Medicine course this past fall semester, where she was nominated for the John T. Szarlan Student Mentor award. In December, she organized a DACA and Know Your Rights Info Session at UConn and educated students and others about the rights of undocumented persons. Carolina is an active member of Honors in STEM, as the Advocacy and Activism Chair, and is a member of the Pre-Medicine Society. During this past summer, Carolina shadowed a cardiologist, where she assisted with patient exams, collected medical history, and observed diagnosis and stress tests. She also has worked as an EMT for the First Aid Squad in her hometown of Marlboro, New Jersey. In her spare time, Carolina volunteers her time teaching adults in an ESL program, as she came to the United Sates at the age of 7 and knows the difficulty in learning a new language in a new country. She also tutors elementary school students in an after-school program, and has taught classes preparing high school sophomores and juniors for the biology and chemistry SAT Subject Tests. After graduating from UConn, Carolina plans on attending medical school and hopes to provide quality healthcare services to people in areas of need. Tatyana Marugg is a first year law student at the University of Connecticut School of Law, where she is a member of the Human Rights Law Association and the Intellectual Property and Technology Law Society. She became passionate about human rights as an undergraduate student at the University of Connecticut, where she interned for the Human Rights Institute and served as the managing editor of the 2016 edition of the Namaste Human Rights Journal. She graduated with a B.A. in Cognitive Science and Human Rights in 2016. She is particularly interested in how the fields of law, science, and human rights can collaborate to solve global problems, and she hopes to work at the intersection of those fields in the future. Outside of school, her favorite extracurricular activities are hiking and kayaking. Ariana Scurti is graduating with Phi Beta Kappa from the University of Connecticut Honors Program in May 2017 with a Bachelor of Arts in International Relations (with a focus in Human Rights and Development), a Bachelor of Arts in Spanish, and a minor in Economics. In the fall of 2017, she will pursue a Master of Public Policy (MPP) with a specialization in International Development Policy at the University of Maryland School of Public Policy. In 2015, Ariana interned in Guatemala as a consultant with Social Entrepreneur Corps and Soluciones Comunitarias, a non-governmental organization that champions the MicroConsignment Model. The following summer, Ariana gained more experience in social responsibility as the Corporate Social Responsibility intern at Dunkin’ Brands, parent company of Dunkin’ Donuts and Baskin-Robbins. There, she analyzed competitor data and expert literature regarding yearly corporate social responsibility reporting and goal setting to make effective recommendations for the Dunkin’ Brands sustainability strategy. At UConn, Ariana served as a Trip Director for service trips to the Dominican Republic and Birmingham, Alabama, where students focused on community development and urban poverty, respectively. She has also traveled to India, Boston, and Oklahoma for other service trips and lived in Granada, Spain to study Spanish for a semester. 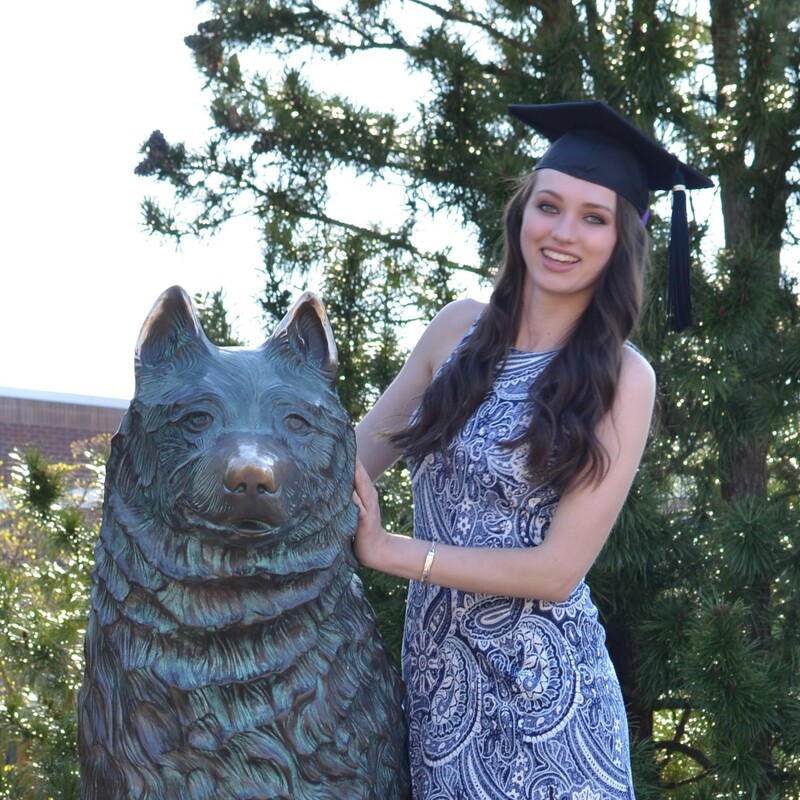 She recently served as an International Orientation Ambassador for first year international students at UConn and in 2016, Ariana was selected to UConn’s Leadership Legacy Experience tenth cohort, the university’s prestigious leadership program. Ariana hopes to work for the federal government to pursue work that inspires economic development through sustainable public and private partnerships, such as with USAID’s Global Development Alliances (GDAs) or the United Nations International Labour Organization. She is particularly interested in government’s role in international economic development and policy analysis in Latin America. Emily is a junior majoring in Political Science and Human Rights at the University of Connecticut. Emily’s main areas of interest within the realm of human rights include sustainable activism, environmental justice, and women’s rights. In order to pursue these interests Emily served as a UNESCO Student Ambassador for Human Rights as a freshman, going on to study abroad in Cape Town, South Africa in spring of her sophomore year. In Cape Town she began work as an intern for Prevention in Action, a women’s group aimed at addressing the prevalence of violence against women in communities outside of the city. 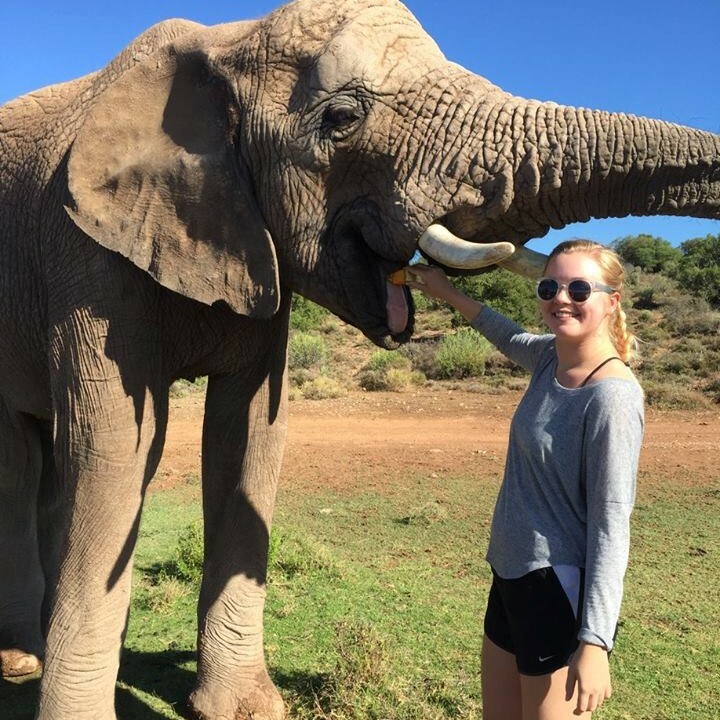 After returning from South Africa Emily assisted in the founding of UConn’s Student Coalition for Social Justice and currently serves as their Director of Communications. As a junior Emily received a SHARE Award through the Political Science Department to conduct research with associate Professor Veronica Herrera on collective action, environmental injustice, and river pollution. 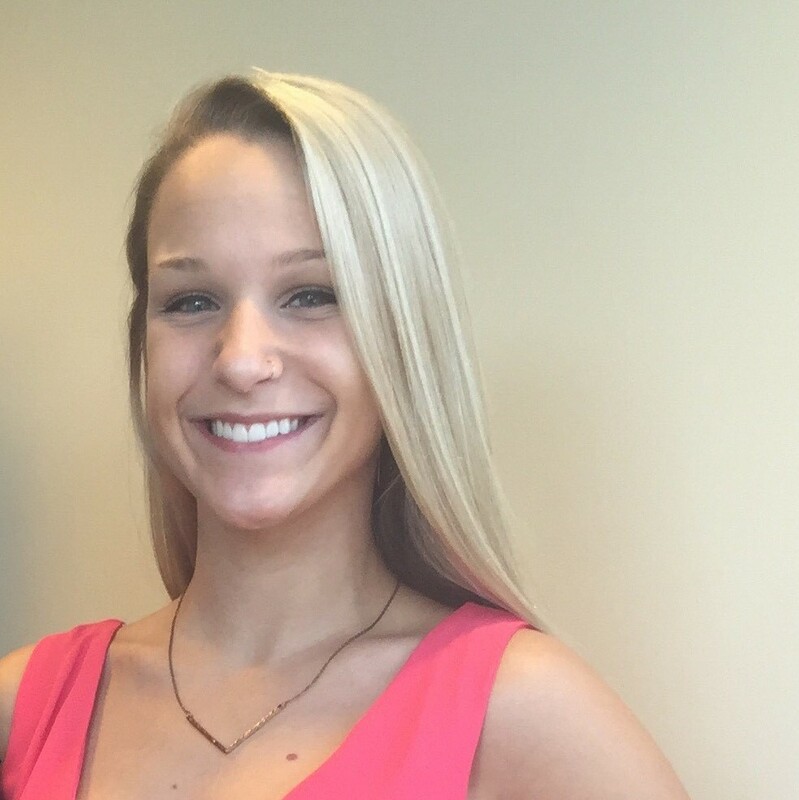 After graduation Emily hopes to continue working on human rights advocacy and outreach.